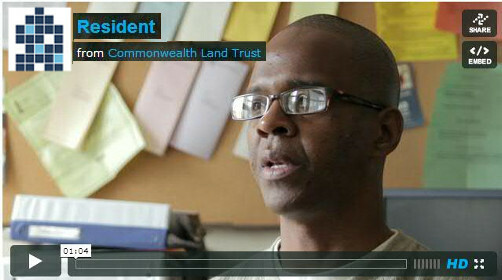 In 2004, Commonwealth Land Trust acquired Windsor House, a sixty-nine unit property in Lawrence, MA. 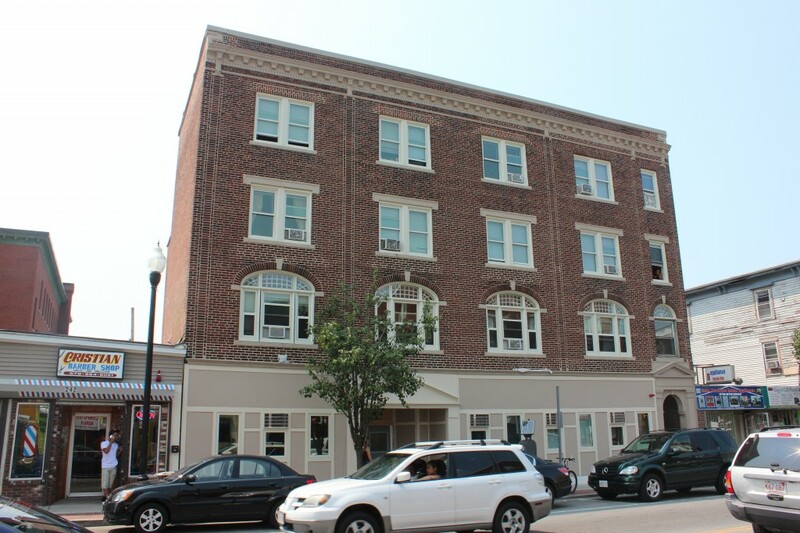 Windsor House has single room occupancy units as well as efficiencies with private kitchens. Located in one of Lawrence’s most bustling thoroughfares, Windsor House provides residents with easy access to shops, parks, medical centers, public transportation, and recreation areas. Many units are reserved for formerly homeless and disabled individuals who receive on-site case management services. In 2010, CLT received a 2.5 million dollar grant to renovate Windsor House. Click here to learn more about the Windsor House Construction project. To spread awareness of housing opportunities at Windsor House, please download our Windsor House brochure and Windsor House flyer. Residents benefit from the presence of an on-site medical case manager who maintains an open door policy and helps residents to address their medical, social, and financial challenges. An on-site supportive housing manager is available to assist residents with tenancy-related concerns. Events and activities are held at our Windsor House, including support groups, holiday parties, movie nights, a weekly coffee hour, and quarterly educational sessions featuring a guest speaker. Overnight/weekend staff provides 24-hour coverage. 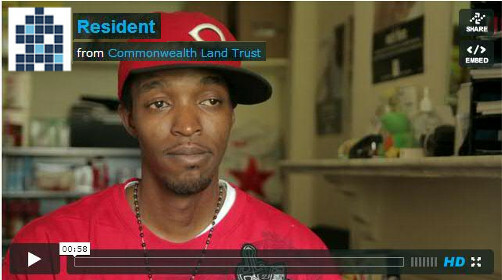 To meet for a housing assessment and tour of Windsor House, please contact Irelis Castro at 978-686-8980 or via email at icastro@commonwealthlandtrust.org.